Get free AngularJS 1.7.2 installation and a smooth running site by choosing the right foundation, and say goodbye to file upload problems, permissions issues and other AngularJS 1.7.2 hosting compatibility headaches! It just requires several click on your mouse and moreover, it is provided FREE of charge! What is European AngularJS 1.7.2 Hosting? 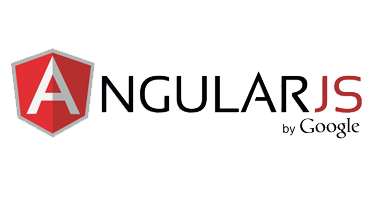 Why Choose HostForLIFE.eu for European AngularJS 1.7.2 Hosting?